Charming 4 bedroom, 4 bathroom home in Highlands Ranch. Beautiful kitchen with granite counter tops stainless steel appliances that open to the family room. The large private backyard is perfect for hosting BBQ's on the large deck. The fully finished basement is perfect for watching the big game and guest bedroom with private bathroom is perfect for your out of town guests. One of the best places to live in the US. 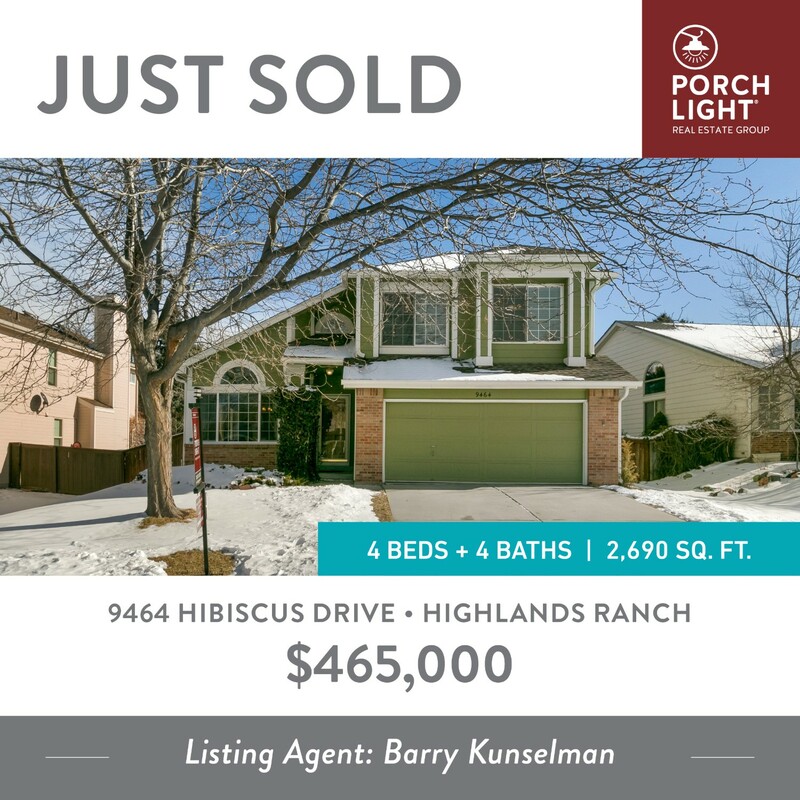 Check out Highlands Ranch Neighborhood for more information about this highly rated urban community. Contact Barry at 303.887.0588 to see this house in Sloan's or other homes for sale in the Denver area.